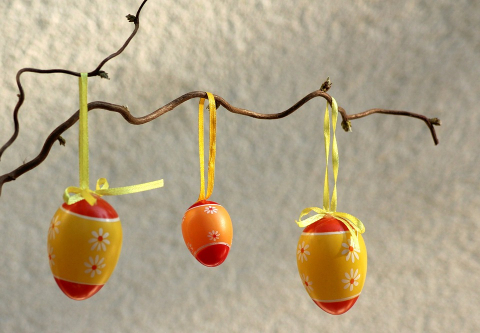 Tecfluid will be closed for Easter holiday on April 22nd and for National holiday on April 25th and 26th and on May 1st. We thank all the visitors at our stand and everybody we met and had the chance to talk to. It was a pleasure exhibiting at Logimat and we look forward to our next fair or even better to welcome you at our seat. 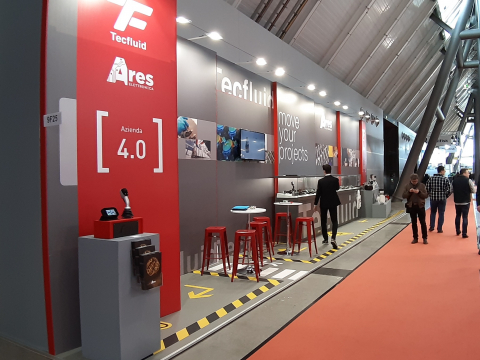 For the first time Tecfluid presents its products and solutions at the International Trade Fair for Intralogistics Solutions and Process Management at its 17th edition. We are honored to be part of it. Let's come and visit us at our booth F25 in Hall 9.